Adopt-A-Mile » A-P-T Research, Inc. APT has been supporting the Huntsville Green Team’s Adopt-A-Mile program since 2013. 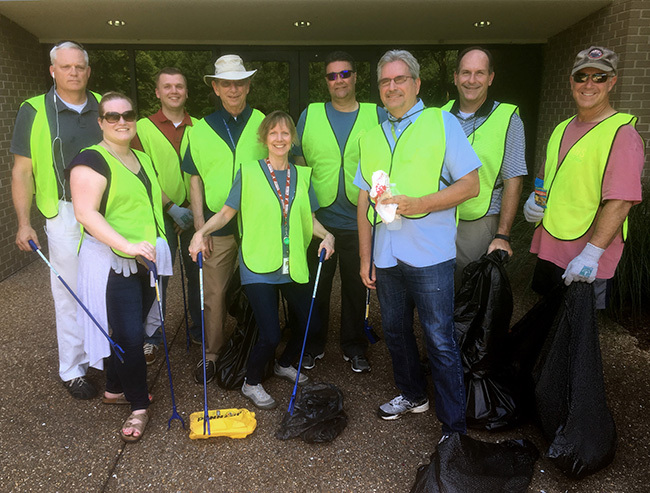 Thanks to all the employees who came out to support our recent effort to keep Huntsville a beautiful place to live and work.